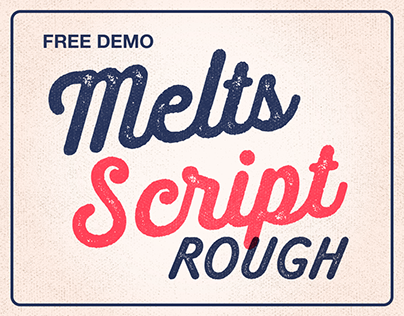 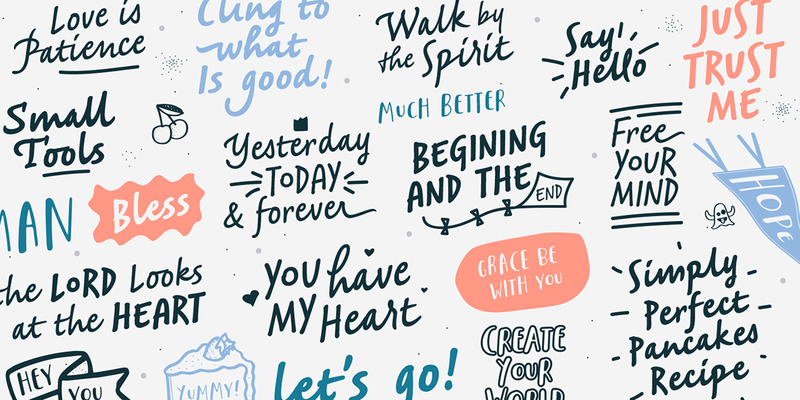 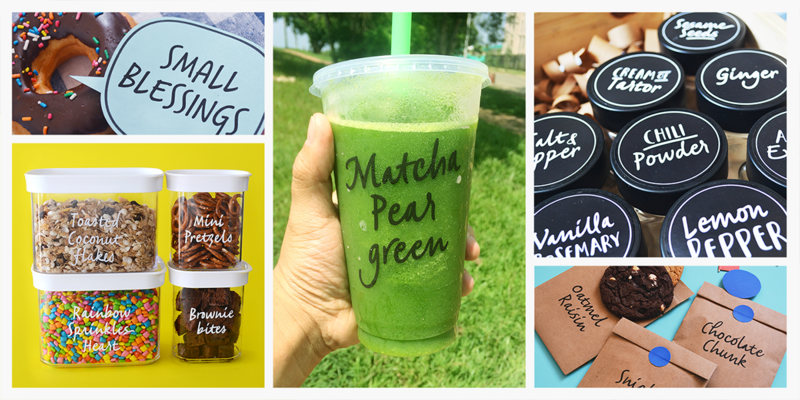 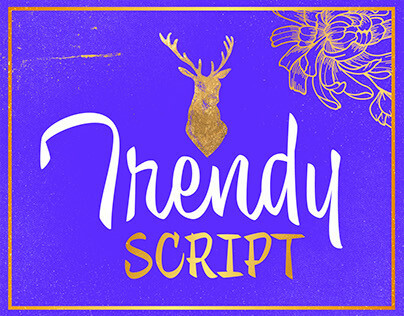 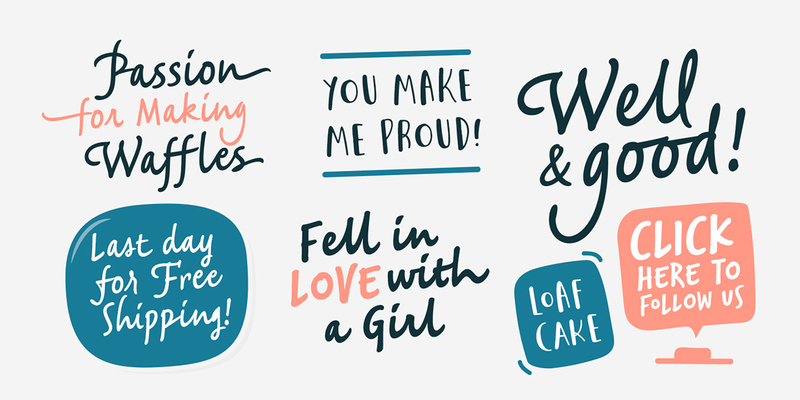 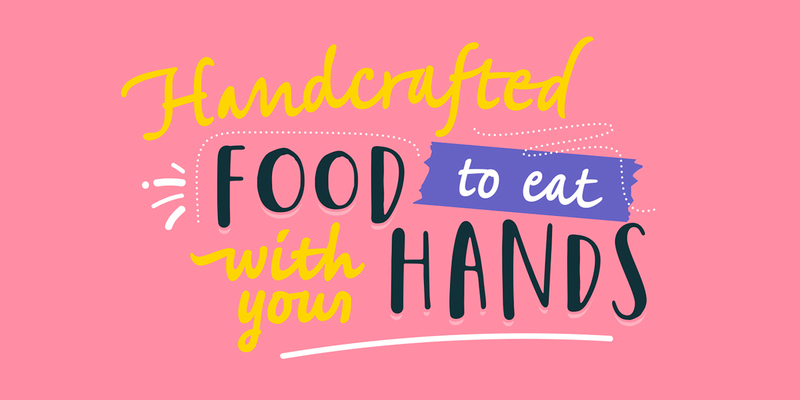 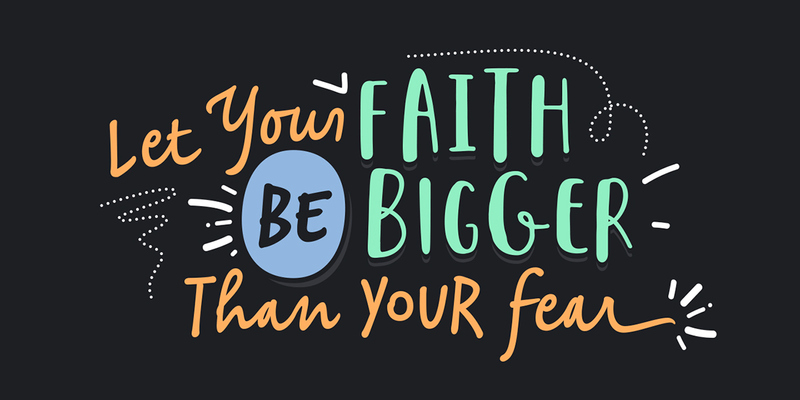 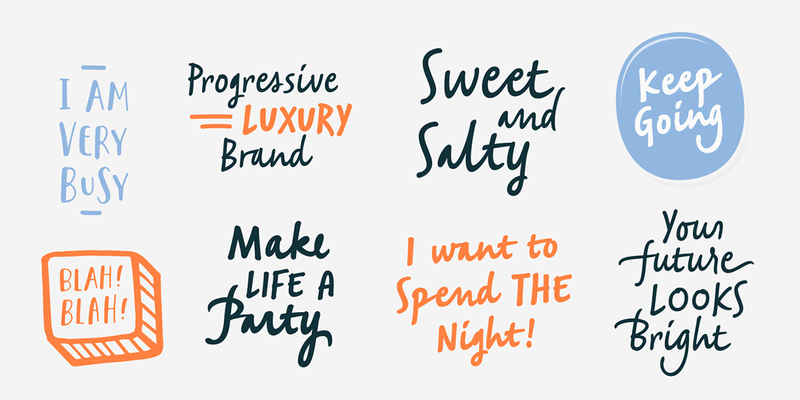 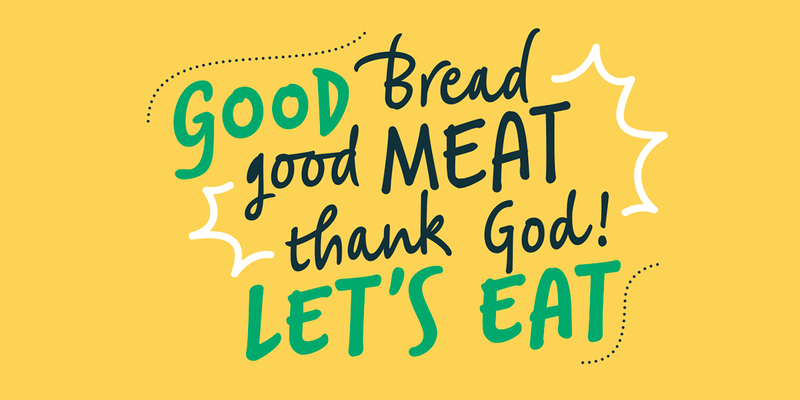 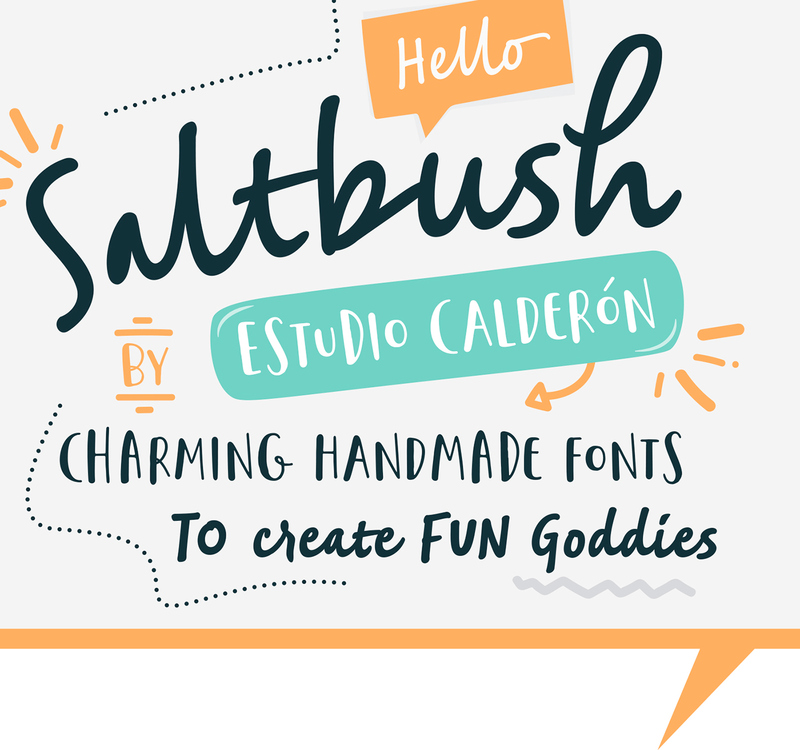 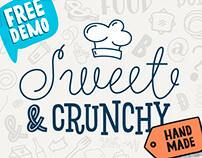 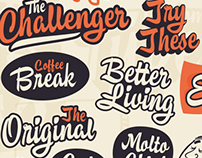 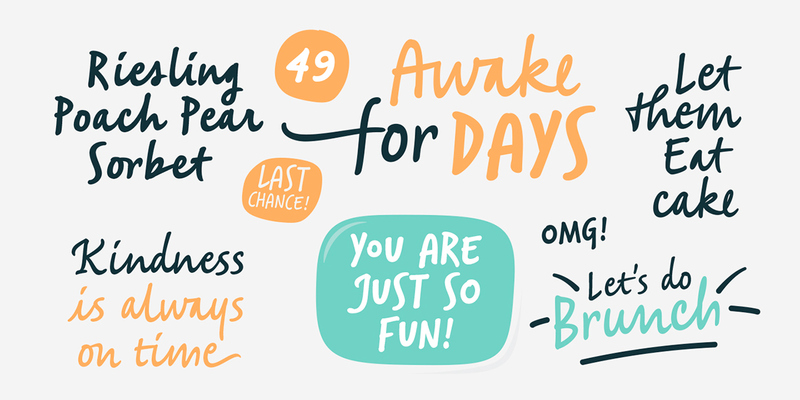 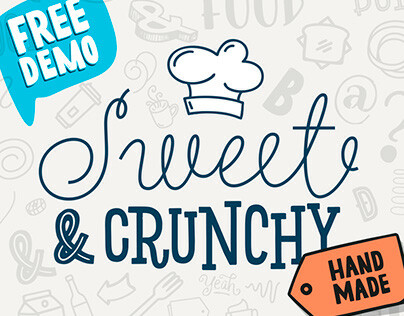 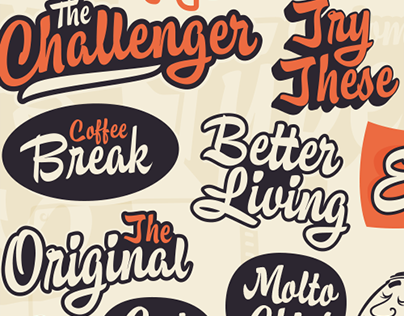 Saltbush is a collection of 3 hand made fonts following Pistacho design line. Through an intelligent ligatures system we could design a typeface that imitates the strokes of a round brush pen and generates a flowing and organized writing. 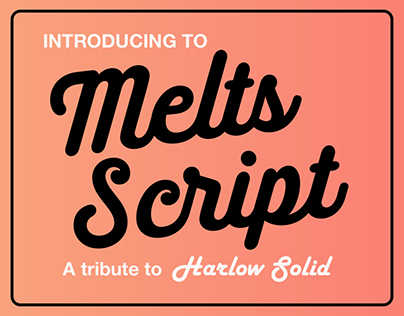 Saltbush contains 3 variables: 2 scripts, regular and bold, each one has 776 glyphs and; a beautiful display font. 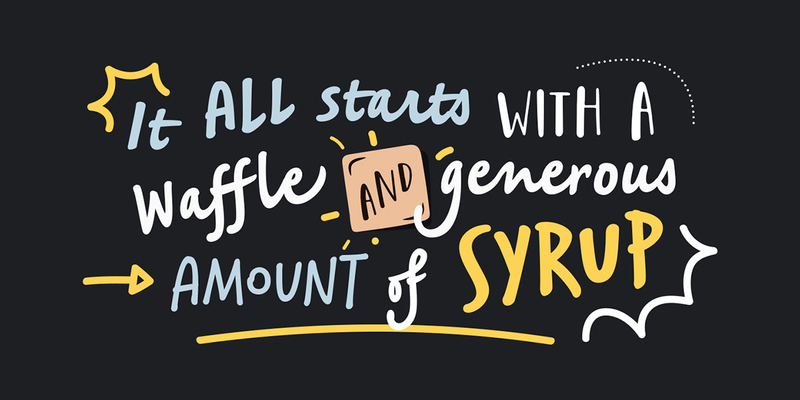 This typefamily has an extended characters set to support the languages in central and east Europe, as well as the ones used in west Europe. 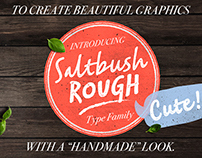 Keeping in mind the particularity of Saltbush design, it is possible to create beautiful graphics with a “hand made” look. 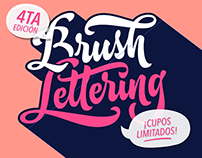 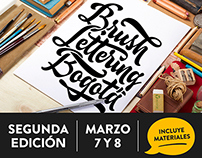 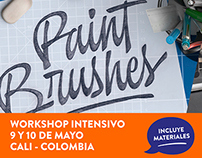 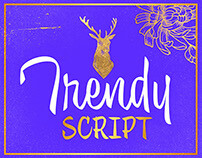 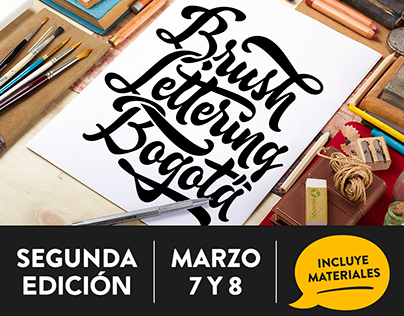 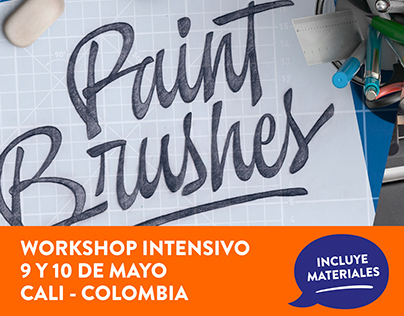 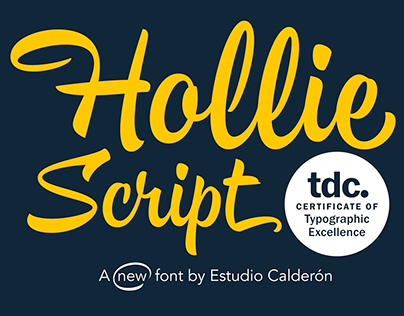 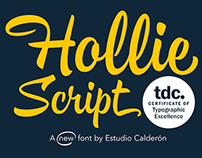 Taller de Brush Lettering en Bogotá, Colombia.